The 11th International Symposium on Antarctic Earth Sciences in Edinburgh, UK, was a resounding success for the UK Polar Network, APECS, all those in attendance and polar science as a whole! A record number of delegates attended ISAES XI, with over 500 registrations for the five-day conference. This conference was such a success for early career researchers as we made up almost a quarter of all participants and represented over 30 countries! ISAES awarded partial funding to over 40 early career scientists to enable them to attend the conference. Enormous thanks to SCAR and the ISAES XI Steering Committee for this generous financial support. 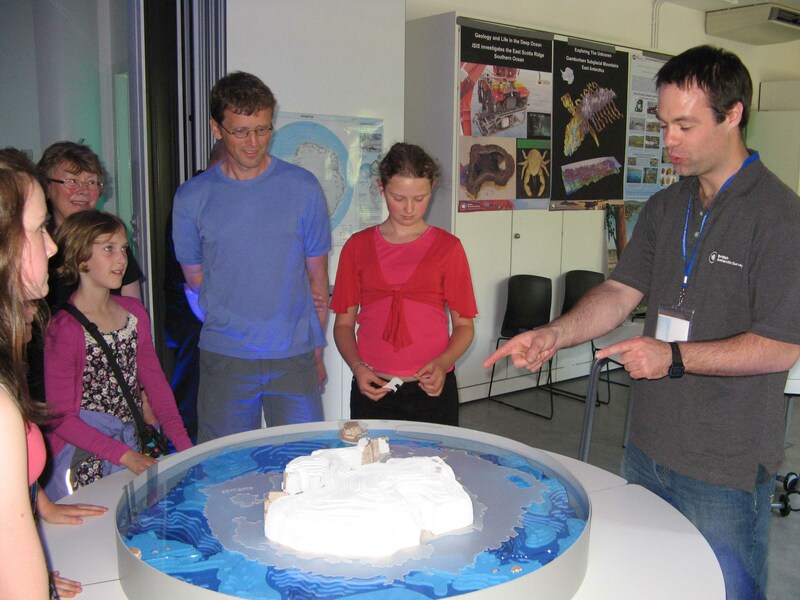 With special thanks to Athena Dinar, British Antarctic Survey, and Dr Liz Pasteur, IPF Concurrent with the ISAES XI conference, three “Antarctic Open Days” were held at Our Dynamic Earth, Edinburgh’s number one natural science centre. 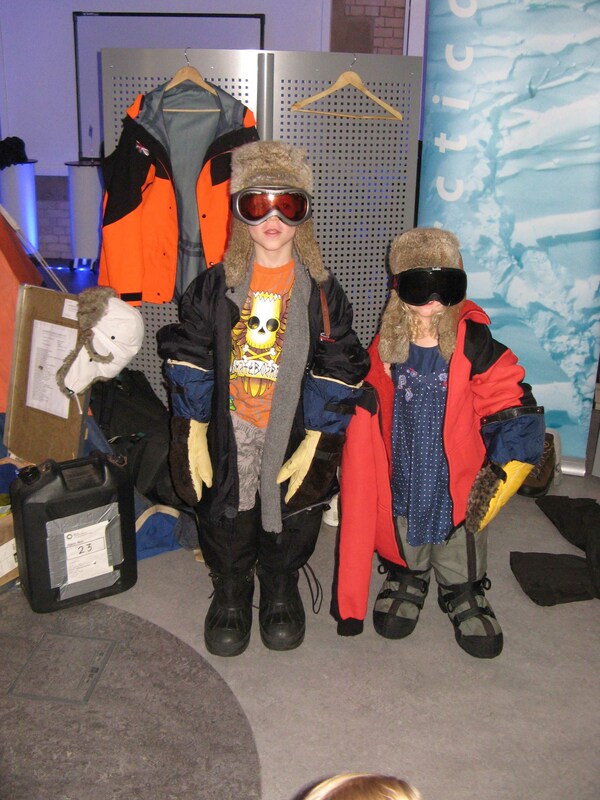 A team of scientists from the UK Polar Network, APECS, the British Antarctic Survey and the International Polar Foundation entertained and educated over 1000 members of the public from Scotland and across the world with a host of interactive activities, hands-on (and feet-in!) displays, 3-D polar puzzles and lively discussion groups. A wonderful time was had by all and the feedback from visitors and staff at Our Dynamic Earth was glowing! The event even featured on local television and in newspapers, so well done and thank you to all those involved! 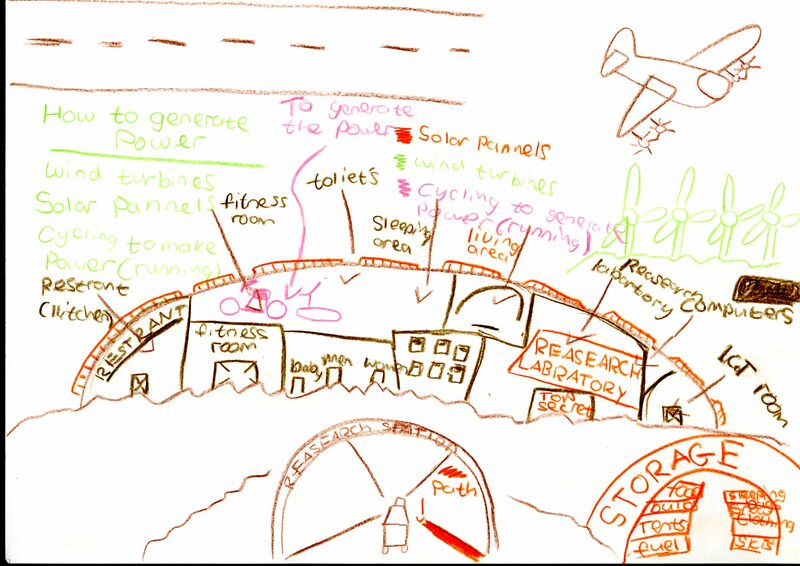 The UK Polar Network held a competition for young visitors: Design an Antarctic Research Station! 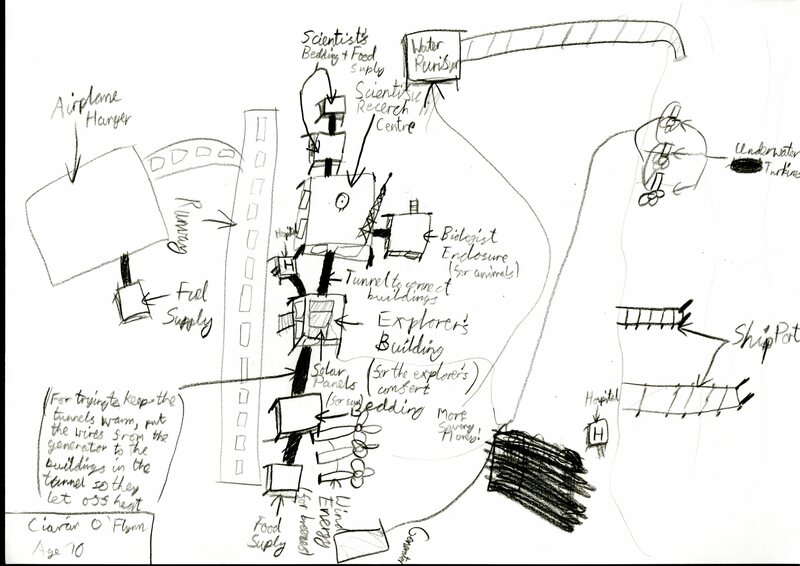 With pictures and discussions of real-life Antarctic research stations, designs were created by budding polar heroes aged 4 – 14 and the quality was outstanding! The overall standard was so high, in fact, that it was impossible to choose one winner. 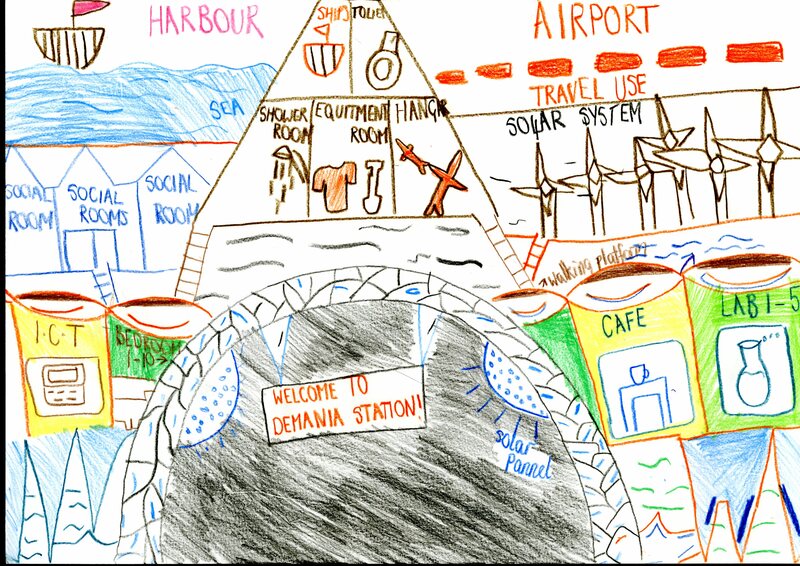 The four best stations by Aoife O’Flynn aged 8, Ciaran O’Flynn aged 10, Demi Scorfield and Conor Byron, both aged 12, are displayed here – congratulations to all our winners! 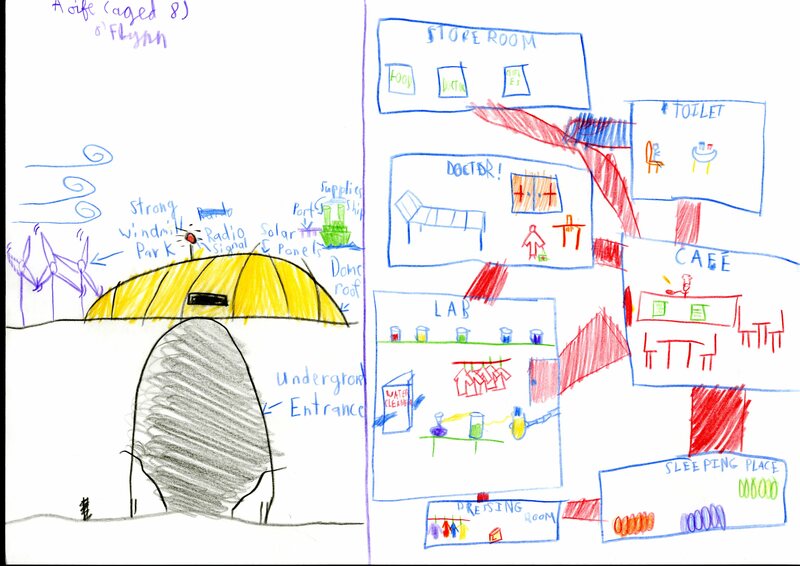 This entry was posted in E&O News and tagged Antarctica, E&O, Edinburgh, education and outreach, SCAR by admin. Bookmark the permalink.